Wanted man Akim Frank has surrendered. 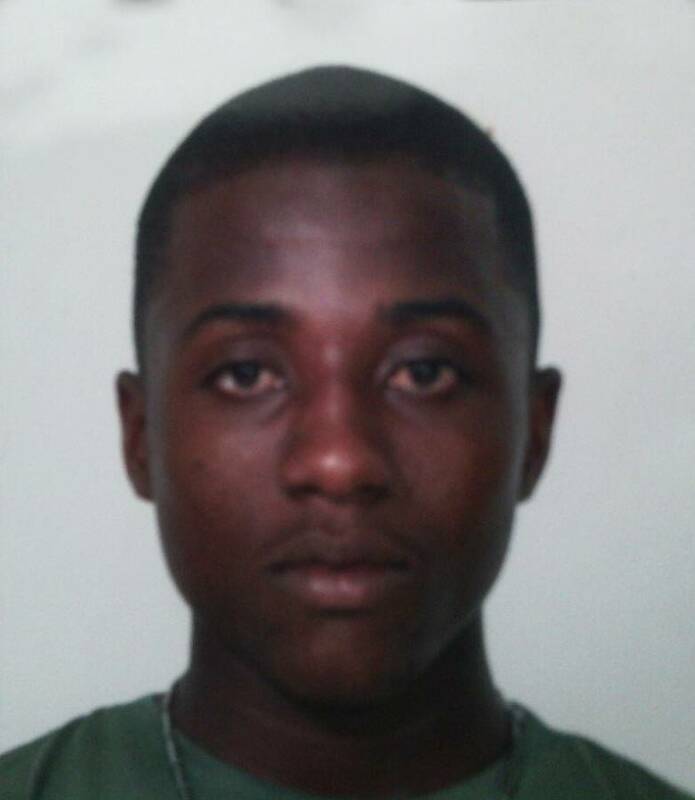 Akim walked into the South St George Police Station approximately 12:10 am, he is currently being interrogated by police. The Royal Grenada Police Force thanks the media and the general public for their assistance.